Is Celiac Disease or Another Gluten-Related Disorder Preventing YOU From Feeling Your Best? Are you already gluten free—perhaps even diagnosed with celiac disease or non-celiac gluten sensitivity—but still suffering from symptoms and wondering what the heck is going on? Or are you in an earlier stage in your search for better health and suspect that gluten is causing your symptoms? If you suffer from digestive complaints like gas, bloating, indigestion, abdominal pain, constipation, or diarrhea, you could be onto something. Even seemingly unrelated symptoms such as headaches, brain fog, fatigue, and skin rash—without a single digestive complaint—could point to a gluten-related disorder. In 2006, I removed gluten from my diet, but my gut didn't heal—for years. 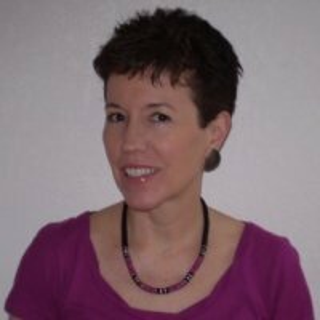 I continued to suffer from digestive symptoms, many food intolerances, and candida overgrowth, among other woes. Despite the well-meaning attempts of my doctors to help me, they lacked the knowledge and skills to effectively do so. I had to become my own medical detective. On this web site, I share with you what I learned from my detective work. I share why the traditional gluten-free diet is often not enough for complete healing to occur. I share what worked for me—and what didn't. Please keep in mind: There is no “one solution fits all.” Armed with what you learn here, I suggest you work with your doctor or other healthcare practitioner to do your own detective work. On these pages, I share my healing story with you. Know that you are not alone. 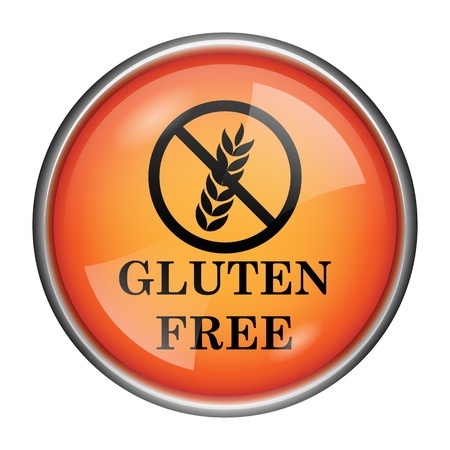 Whether you are already gluten free or you suspect that gluten is harming your health, you've come to the right place. 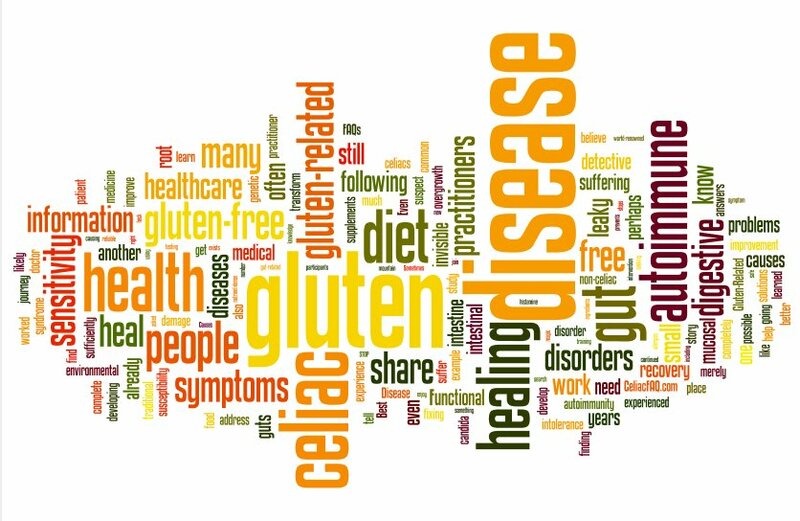 Here, you will find answers to frequently asked questions (FAQs) about celiac disease (an autoimmune disease), non-celiac gluten sensitivity (not an autoimmune disease), and other gluten-related disorders. This site is very new. I will provide more much content in the coming weeks and months. I am not a doctor, but through intense study and personal experimentation on my healing journey, I have learned a mountain of useful information about gluten-related disorders, the ins and outs of eating a gluten-free diet, and what prevents the gut from healing. In my opinion, the invaluable information that helped me transform my digestive health is invisible to most healthcare practitioners. Because of that, it is also invisible to most people who are suffering from health problems similar to what I have experienced. My primary intention is to make the invisible visible to those who need it most: the people who are suffering and seeking answers. Functional medicine is all about unearthing the root causes of disease and addressing them. It is not about suppressing symptoms that will merely return after the treatment stops. It is not about merely replacing prescription medications with supplements. Functional medicine, also called root cause medicine, is about finding out what has actually caused the disease in the first place and fixing that. Sometimes, so much damage has been done to the body that the complete reversal of a disease is not possible. However, the goal is to get as close to that ideal as possible. For many people with a gluten-related disorder, eating a gluten-free diet does not sufficiently address all the root causes of their disease. In such cases, symptoms might or might not continue, but the risks from chronic inflammation and other problems persist. If you have a gluten-related disorder, solutions for your gut-related health issues are within your reach. On this site, I share some of the promising possibilities with you. 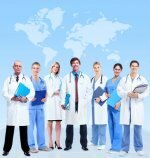 From there, you can work in tandem with your healthcare team to transform your health. Best of luck on your healing journey and with finding and fixing your root causes. May you feel good again! 1. Rubio-Tapia A, Rahim MW, See JA, Lahr BD, Wu TT, Murray JA. Mucosal recovery and mortality in adults with celiac disease after treatment with a gluten-free diet. Am J Gastroenterol. 2010;105(6):1412–1420. 2. Kumar V, Rajadhyaksha M, Wortsman J. Celiac disease-associated autoimmune endocrinopathies. Clin Diagn Lab Immunol. 2001;8(4):678. 3. Sategna G, Solerio E, Scaglione N, Aimo G, Mengozzi G. Duration of gluten exposure in adult coeliac disease does not correlate with the risk for autoimmune disorders. Gut. 2001;49(4):502–505.